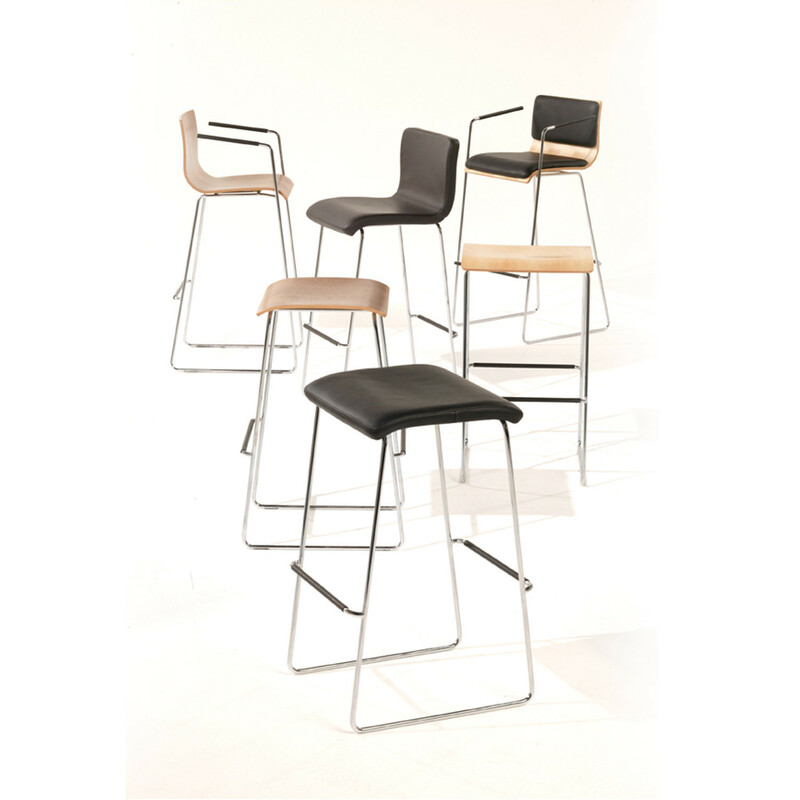 Built around a steel rod frame, Peak Bar Stool encourages a socially relaxed attitude with a comfortable footrest at the front and back. 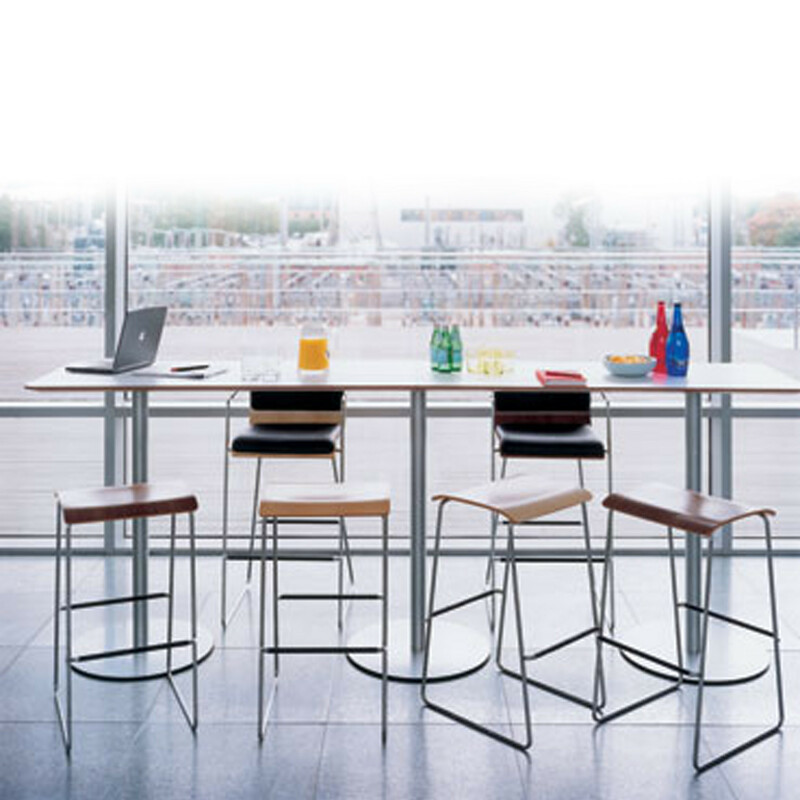 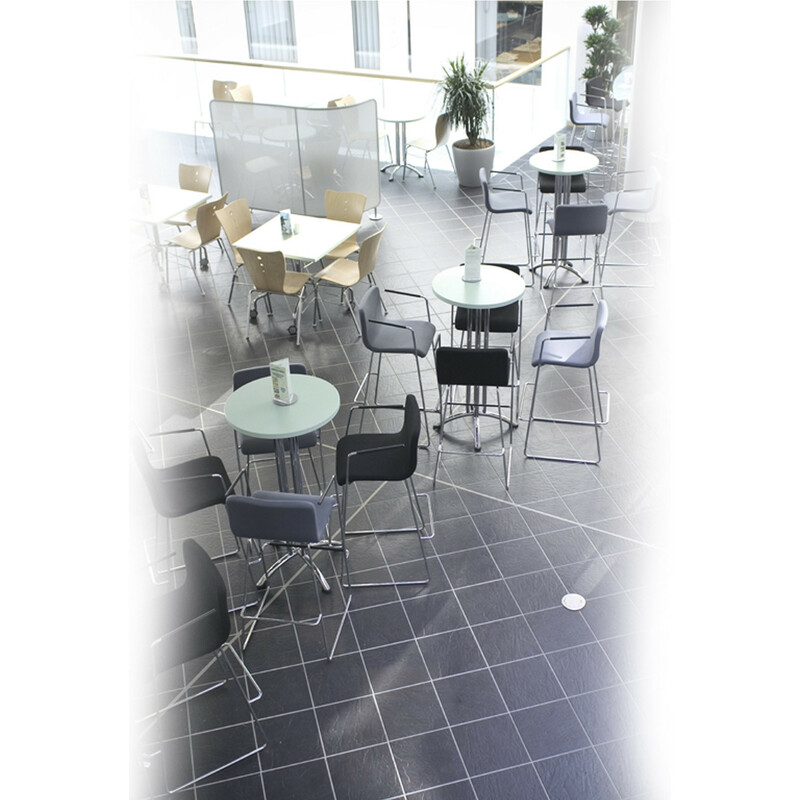 The straightforwardness of its design means Peak works equally well as a fully upholstered shell with arms or as a simple plywood stool with upholstered pads. 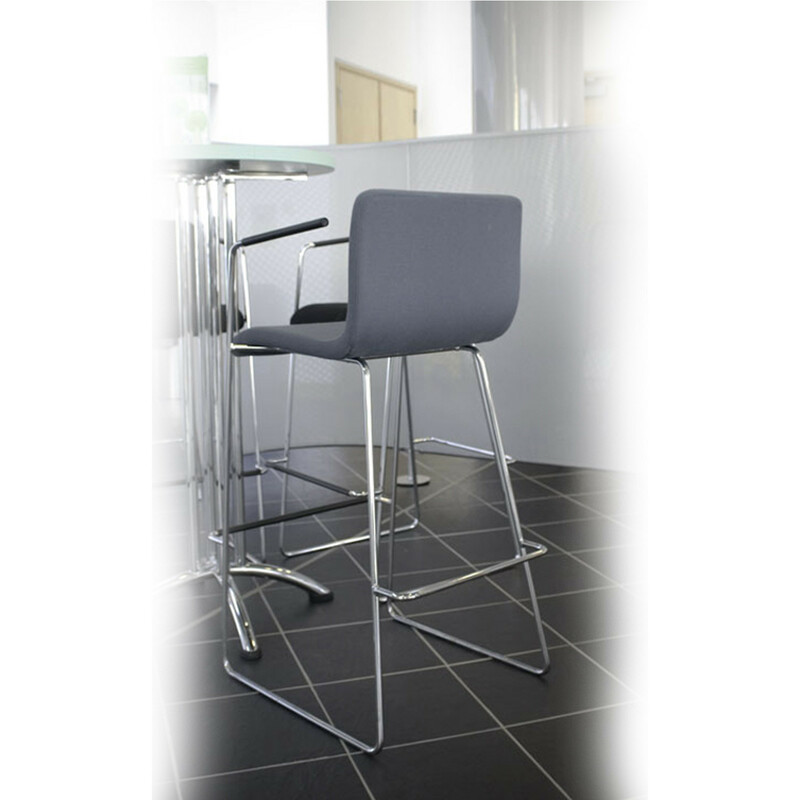 You are requesting a price for the "Peak Bar Stool"
To create a new project and add "Peak Bar Stool" to it please click the button below. 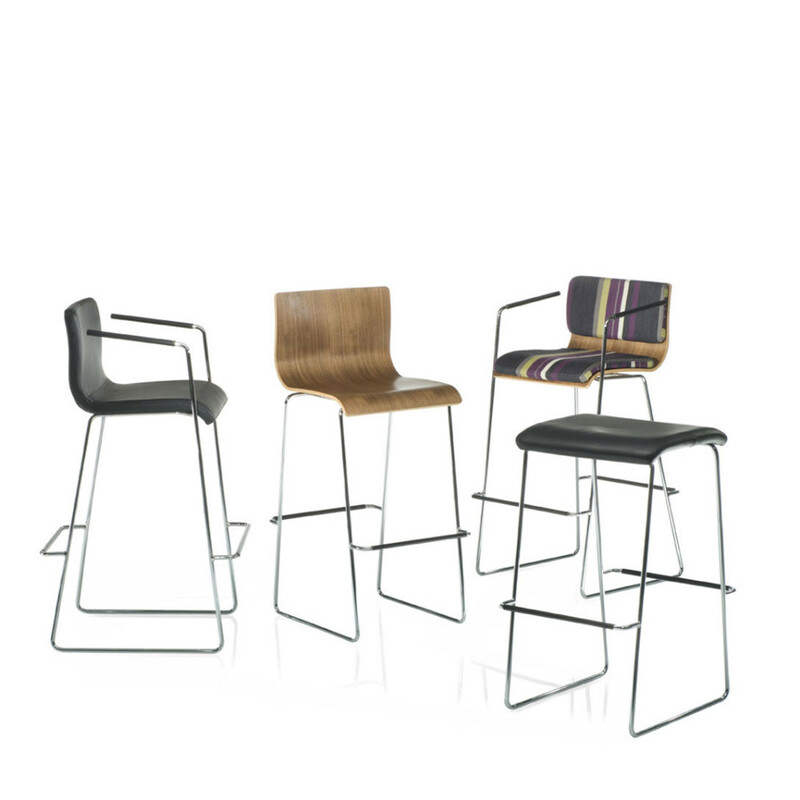 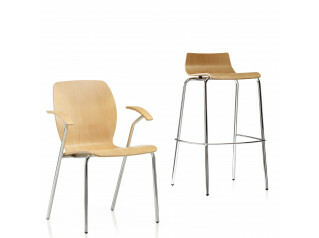 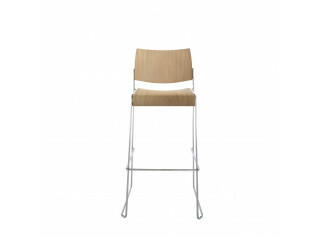 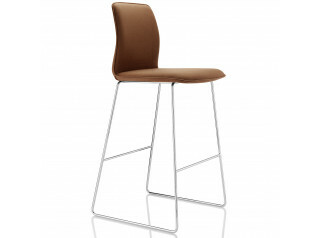 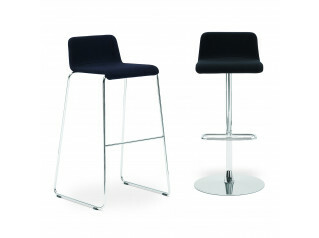 To add "Peak Bar Stool" to an existing project please select below.